Celebrate the bicentenary of the publication of the first two cantos of Byron’s satirical epic, Don Juan. The poet caused a sensation when these verses first appeared in July 1819: the ‘immoral content’ led the work to be deemed a ‘filthy and impious poem’… but it was very popular with the general public. 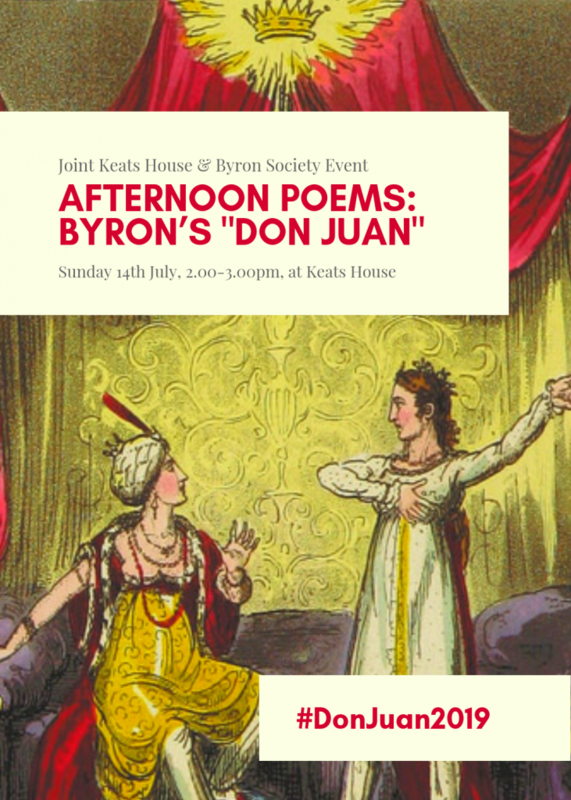 Join the Keats House Poetry Ambassadors for a special reading including works by Byron and some of his contemporaries. 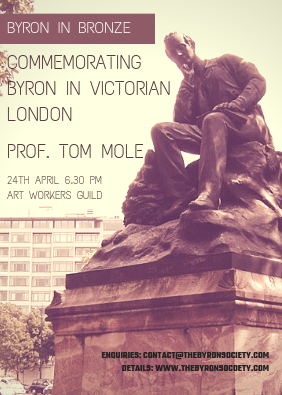 In partnership with the Byron Society.